The 100% cotton onesies offered at Cotton Creations are super soft and comfy for baby. 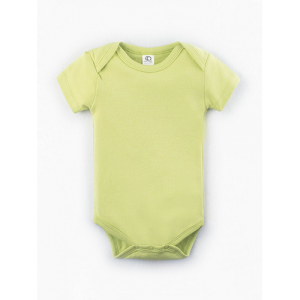 We have five sizes suited for newborns all the way up to 12 months. The short sleeve onesie is your ideal canvas for a custom outfit, no matter if it’s a regular Tuesday at Grandma’s or a special birthday party! 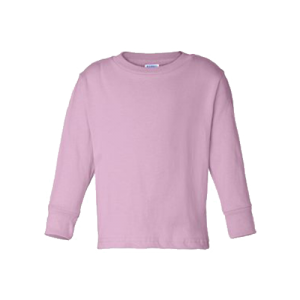 Choose from white, baby blue, pink or grey to match your design vision. 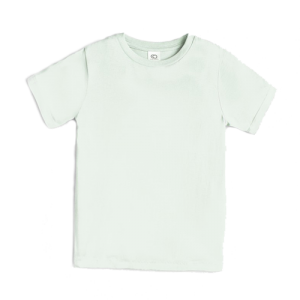 We print using water-based ink, which is safe for baby, soft to the touch and withstands the washing machine. Planning a first birthday photo shoot? Head to our Design Station to create a one-of-a-kind outfit for your little one! Visiting the zoo or the baseball stadium for the first time? 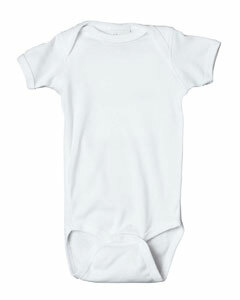 Personalize a short-sleeve onesie for baby to wear out! Customize a dozen infant onesies, one for each month of the year, and snap a picture to document baby’s growth each month! Personalized onesies are a wonderful gift to give and receive, and when baby is too big, they are adorable framed on the wall. Visit our Pinterest page for more custom onesie ideas! Do you own a daycare, local business, or want to promote your sports team or school organization? Babies are the cutest models for your logo or design! Simply upload your file in the Design Station or choose from our decorative fonts! 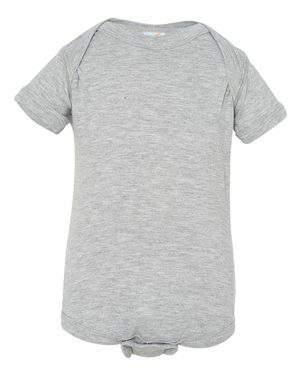 And onesies are even cuter when you design toddler or adult t-shirts to match. These are wonderful for fundraisers or to give away to new clients. When you buy in bulk, you will save an average of 60% and may qualify for free shipping. 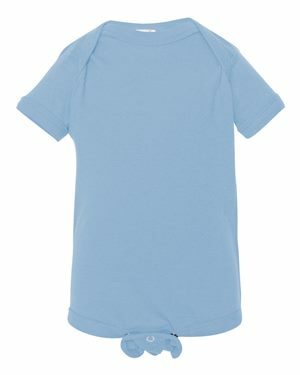 The product and print quality make for a great value, and baby will enjoy the gentle and breathable cotton fabric. Contact our design team today!